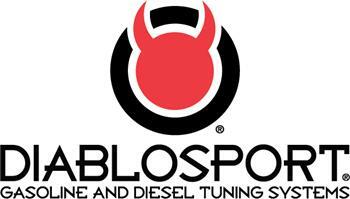 Founded in 2000, DiabloSport designs and manufactures the industry’s most unique line of performance products for the automotive industry. Later we merged with Autologic, another star in the field of tuning since the early ‘80s. We were the first ones (at least in the USA) to come out with the EECV chip, as well as the first ones to come out with a switch chip (back then everyone was laughing… who would want that?). Until recently, many of our competitors used to buy all the chips from us. Quality inspection is a job shared by both person and machine. Key connection spots are checked via laser guided cameras to ensure proper conductivity. The integrity of EVERY unit found in our products is checked by quality control inspectors, we don’t sample one or two per batch here. Bench testing isn’t enough either. New tunes are tested in the field by authorized DiabloSport beta testers and changes for increased power or adjustability are instantly released in downloadable updates via our website.